Reddit is a site which more about news and information. It’s like a social media bulletin board. The name Reddit arrived from the phrase ” I read it on Reddit”. 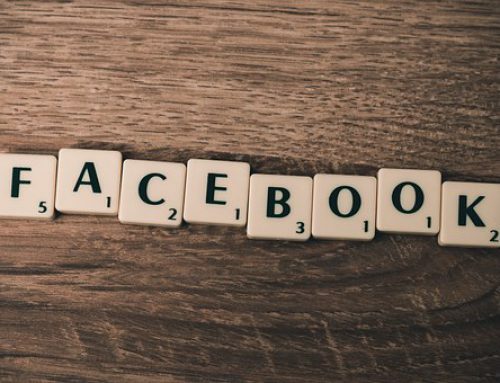 You would want to use this media platform for content marketing or product marketing like other social media platforms like Twitter, Facebook etc. Reddit is a forum for discussions and news and redditors hate direct marketing. But as per records in the year 2017 Reddit had 542 million monthly visitors every month with 234 million unique users. Reddit is the 4th most visited site in the U.S. Now you surely don’t want to miss on that huge number of audience. This is a similar platform to Quora but on a larger scale. Users will upvote your content or bulletin and that’s how you can generate more leads. The reason is straightforward, Redditors are not on Reddit to buy our product and we are trying to sell them a product. Most of the visitors on Reddit are for a silly topic or serious discussions. They upvote for the content they feel is true and downvote things they don’t like. Like I mentioned Reddit has a million users there will be some audience who would be happy to hear about your product and would want to buy them you just need to keep a watch on them. Don’t get disappointed by the hatters, be patient and wait for the right audience. As Taylor says “Hatters gonna hate but you gotta wait wait wait”. With all the waiting you also got to do it right and your target audience will love you. People visit Reddit to get helpful information and for entertainment. 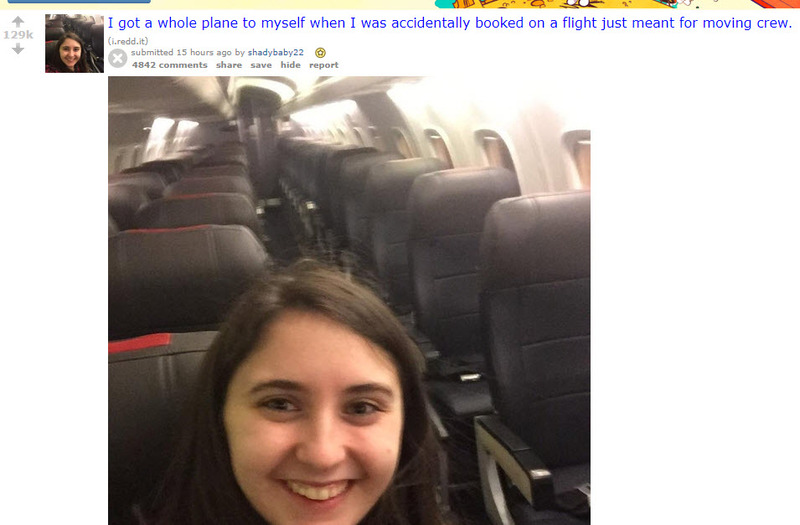 Like this thread where a girl accidentally booked a flight which moves cabin crew is on the entertainment side. 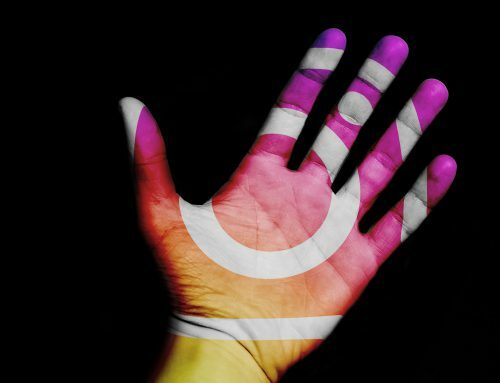 Try to build this kind of content and you will automatically attract the audience. This will draw the audience and you can generate leads. So create your Reddit account and start your marketing. Reddit is divided into thousands of sections created by its users called as subreddits. There are subreddits for anything you, even things like having a beer in the shower. Funny stuff and entertaining subreddits have millions of subscribers. Discovering subreddit is hard because there are so many to decide from. You can check the sidebars for more related subreddits. 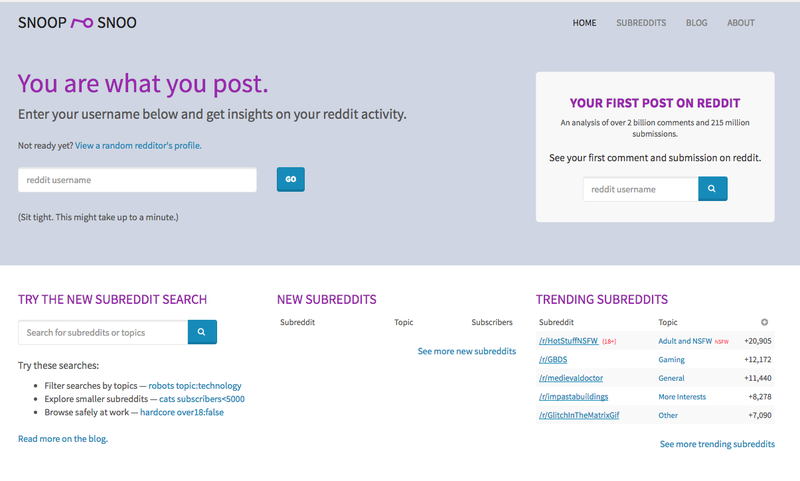 There are some tools that help you provide better analysis on Reddit users and subreddits. You can also search on Reddit from the search engine for subreddits. Attract your potential readers using this strategy. You have created your account and you advertise and publish content for your marketing users can see that on your profile. Set your own account and use it to upvote and comment on content then Rredditors will consider you genuine. There will be Redditors who will be happy to help you, make sure they are genuine and their usernames are not too offensive. Reddit lives on transparency. Honesty is the best policy. Reddit is where people come to ask and answer questions. It is a great platform to do so because users are willing to answer honestly. Your question should have a great dose of honesty. You will build brand awareness. Ask honest questions about your brand or product. You will get a great response from the potential client. Honest questions won’t just attract comments and opinions but potential clients. You are not a celebrity that you just comment on something and just leave you to need to engage in the conversation and reply to the comments. People who have to build their business for years and have millions of followers have the leverage to do so. Celebs also do not ignore their celebs completely. Reality check Redditors hate it the most for being ignored. If you ask any question stay around and thank people for their responses. Do not even think of neglecting people on Reddit. Think more of giving solutions, sharing resources and asking questions. It’s straightforward to attract attention you need to respond to the comments. The second reason people visit Reddit is entertainment. People want to entertain themselves and hence to look for options on Reddit. If you can provide this entertainment, you win Reddit and along with that, you have brand awareness. You can build customer loyalty and amplify your brand’s image. Create entertaining, fun and engaging content. Take the example of Ikea. They used Reddit for advertising in a funny and entertaining way. 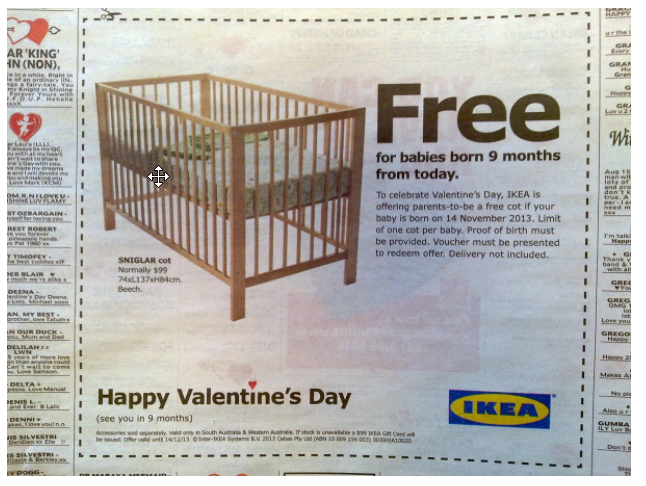 During the valentines, they advertised their furniture store by saying free cribs for babies born after nine months. This add worked and it got 1000 comments. Make your own unique and attention seeking advertisement. Your goal should be entertainment and not wholly advertisement. Reddit likes fun and entertaining marketing. And if you think you are not very entertaining you can use the ask me anything (AMA) option. Even former president Barack Obama hosted an “Ask Me Anything” discussion on the site in 2012 and used this option to grab the attention of the people. Well if he can do so then why can’t we do it to generate leads using Reddit. Blatant is not accepted, but that does not mean you do any marketing. You have to do it right. They hate blatant in any case. Redditors are ok with a post saying ‘here is a blog to help with this ….. ‘ or This tool will help you solve this’. But blatant stuff like ‘buy this product’ is a big no. You should mind posting offers because a great offer can generate a lot of traffic. The above tagline generated a lot of leads and sale of the product. This is marketing, but the offer is outstanding, so people gave in to his proposal. A special offer can create a lot of brand awareness. 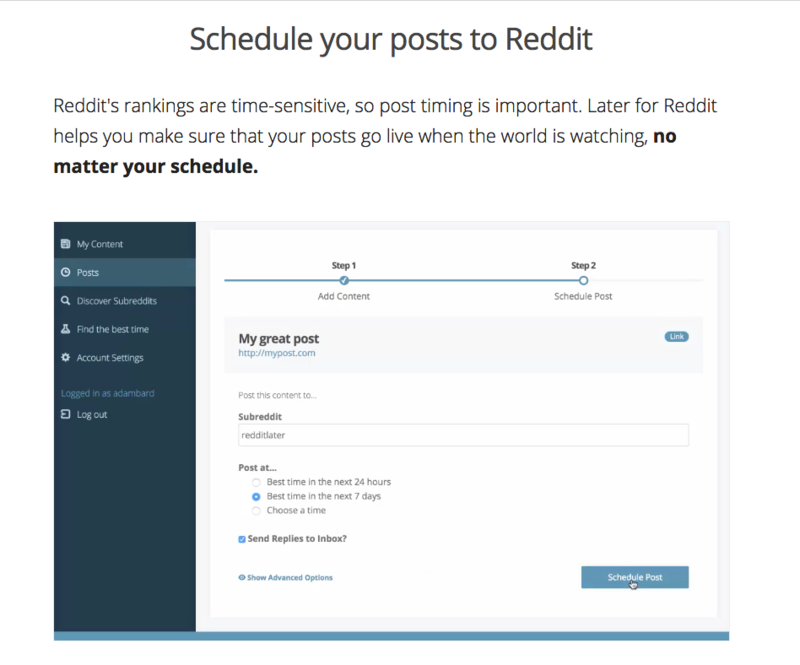 Choose the subreddits relevant to the category of product you are advertising. This is how you can attract the right audience. Redditors don’t mind offers but they do mind if you make them feel like you want their money. You need to connect with the redditors and build a relationship with them before you sell them a product. Reddit is a vast community with thousands of things posted every day. Posting at key times and hope for the right audience to see it. Hence, it is highly essential to managing expectations of your audience. As I mentioned above patience is the key and you will know who your audience is what do they expect. After knowing your audience, you can generate content accordingly. Your content should be relevant, honest, original and positive. I would like to suggest that targeting the right audience and marketing with the optimum mix of entertainment and questionnaires you can take significant advantage of a more significant platform like Reddit. Create your account and market yourself on such a large platform. 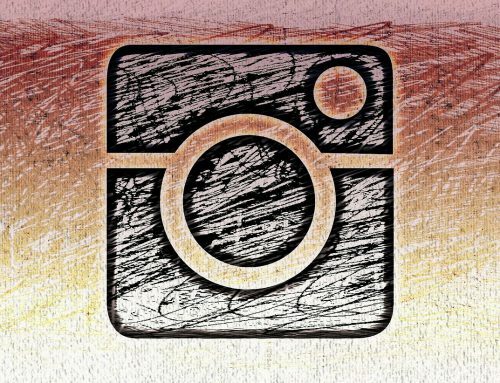 Do not fall victim to the old strategy of increasing the discount percentage and uploading a better picture because it won’t work on this platform. The only way to win on this platform is asking honest questions, engaging in conversations and building relationships with your clients. Provide entertainment and promote compelling offers and deals in the right subreddit to generate traffic. Start your Reddit conversations and marketing now. 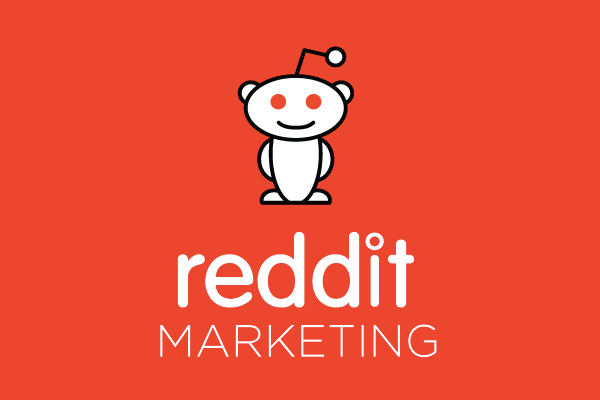 Let me know in comments below if there are any other Reddit marketing tips or strategies that you are using and what results did you achieve using that. You’ve gotta be really clever to get away with marketing on reddit nowadays. 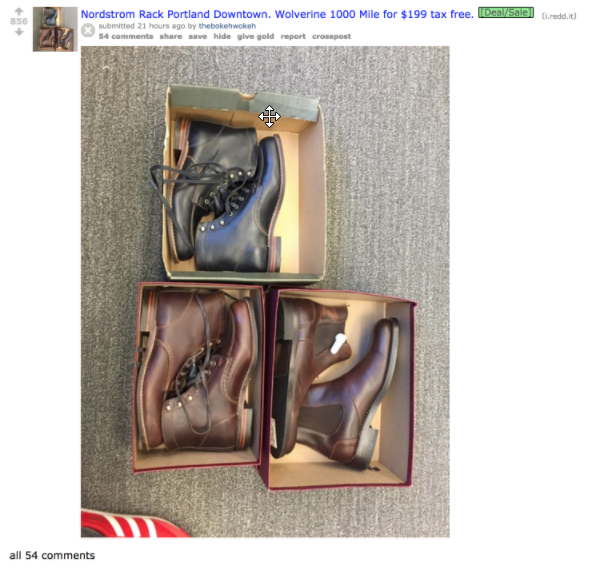 Just check out the subreddit /r/HailCorporate, it’s literally an entire subreddit dedicated to exposing marketing posts on reddit. If it’s too obvious you’re gonna get called out every time. My suggestion would be to just spend some time on reddit (be careful or you’ll end up spending too much time there) to kind of get a feel for the community and the “reddit culture”, and once you’ve got a good grasp of it you’ll be able to come up with some clever ways to advertise on there without being obvious. I am glad you shared your feedback with our readers. And thanks for pointing out a subreddit that will be useful for others.